Whether you are a guy or a girl, you still need to have to take care of your lips.. Nice, attractive lips need plenty of TLC and of course, proper nourishment, but worry not... it’s effortless when you have the right product! 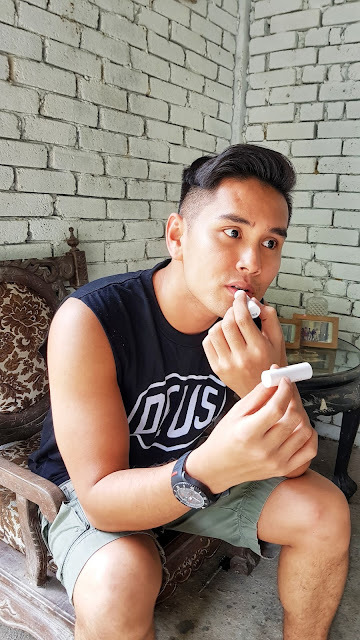 Mentholatum has just the ideal lipbalm for your every need whether it’s for dry and chapped lips, dull, sensitive or any less than perfect lip conditions. The latest lipbalm I have does not only deeply moisturises the lips but it also helps maintain soft lips. 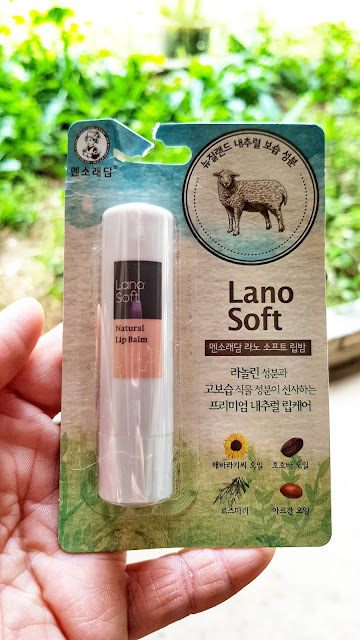 Lano Soft – the latest Mentholatum lipbalm offers girls and guys beautifully moisturized and kinda kissable lips with its new formulation that uses Premium Pharmaceutical Grade Lanolin and Essence Extract that is purified using Japan’s cutting-edge purification technology. 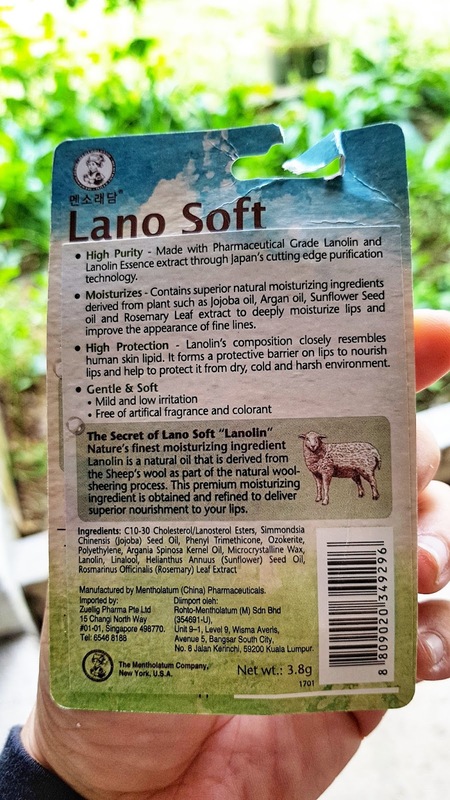 Lanolin is a popular moisturising agent in skincare, haircare and especially in lipbalm products. It naturally derives from sheep wool which is highly emollient and functions as an effective moisturiser. The waxy texture allows easy application with just a glide and upon application, the Lanolin seals-in moisture naturally thereby preventing it from drying out. It also absorbs moisture from the air, thus moisturising the lips while rejuvenating it. · Oil and Rosemary Leaf Extract that deeply moisturise lips and improve the appearance of fine lines. · High Protection – No matter what the weather condition is, your lips are protected with Lano Soft. Lanolin contains cholesterol which is especially important for the skin’s barrier function. It forms a protective barrier on the lips to nourish and protect it from the dry, cold and harsh weather conditions. · Gentle and Soft – Not only does Lano Soft feels gentle and soft on your skin, it also helps your lips stay soft and moisturised. It is free from artificial fragrance and colourant and also mild with low irritation. The Lano Soft Lipbalm is priced just at RM19.50 and is available at all leading pharmacies and major supermarket outlets.